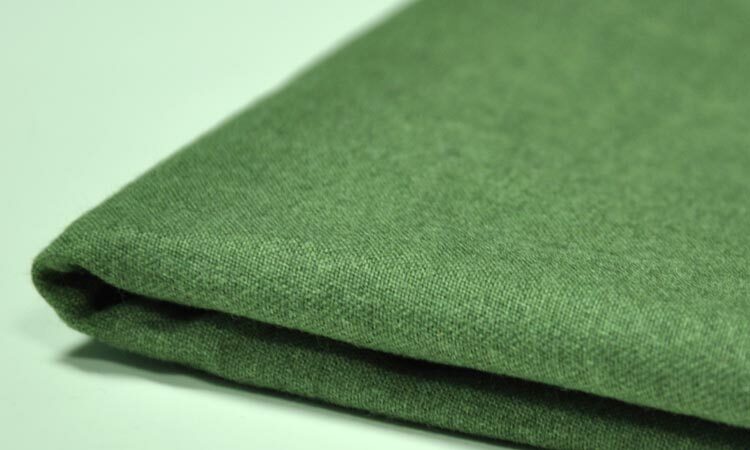 Fire resistant felt type fabric with outstanding heat & fire resistace. Useful for flame isolation and lining escape ways in case of structural fire. 3A type useful for fire extinction as well as fire escape. 3D type can further be used for covering up burning bodies. 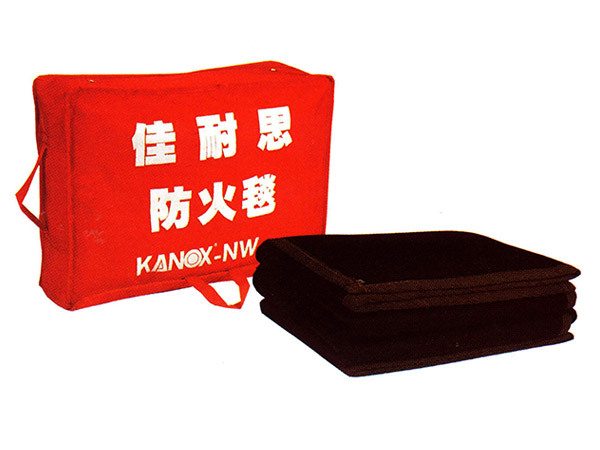 Can be used as protective curtain or floor cover against splashes of molten metal. 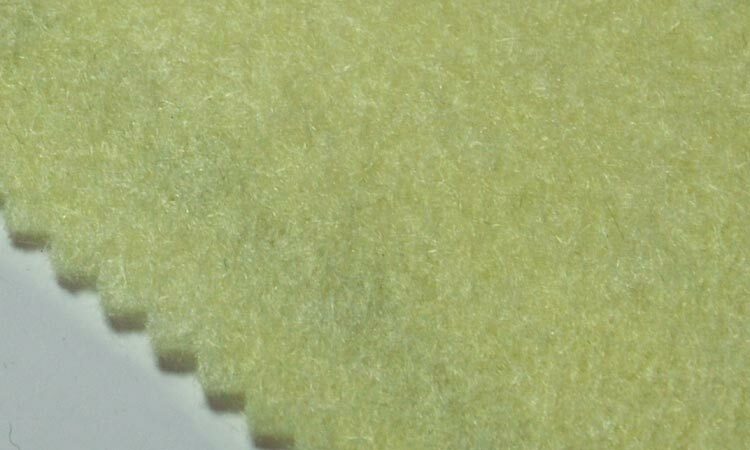 Fabric with permanent fire resistance properties: Non-melting, non-dripping, very low smoke volume, and excellent Thermal Protective Performance (TPP) rating. Soft as felt and tough enough to withstand welding temperatures. Can endure direct flame spray - no dripping, no fire spread, no melting or curving, no burn-through, and excellent heat insulation properties.